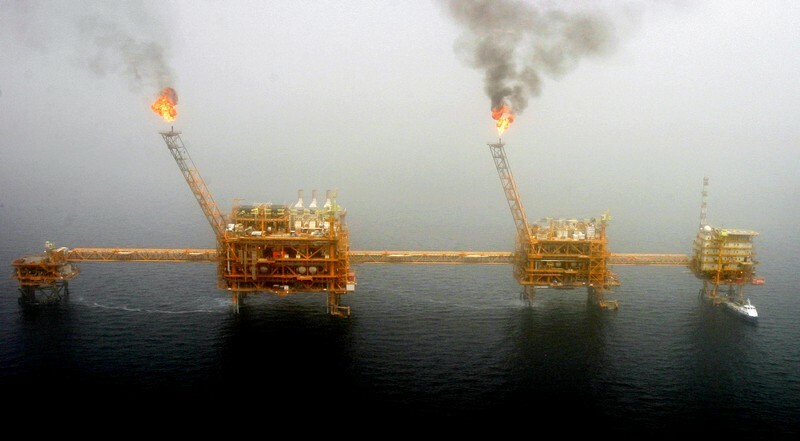 NEW DELHI (Reuters) – India hopes the U.S. will allow its allies to continue to buy some Iranian oil instead of halting the purchases altogether from May, a source familiar with U.S.-India talks said on Monday. “They (the U.S. administration) have to take care of their allies, strategic partners. Under sanctions from the beginning, there was talk of a gradual reduction and not going to zero on one stroke,” said the source, who did not wish to be identified due to the sensitivity of the issue. India, Iran’s biggest oil client after China, has almost halved its Iran oil purchase since November. That was when Washington granted significant reduction exceptions (SREs) from sanctions to countries, including India. “Under SREs we hope they will give us relaxation and allow us to buy some Iranian oil,” the source added. Indian refiners have not yet placed orders to lift Iranian oil in May, pending clarity on whether Washington will extend the sanctions waiver. BEIJING (Reuters) – China should fine-tune monetary policy in a pre-emptive way ,based on economic growth and price changes, the official Xinhua News Agency said on Monday, citing a top-level meeting chaired by President Xi Jinping. Monetary policy should be kept neither too tight, nor too loose, Xinhua quoted the meeting as saying, adding that China will step up fiscal policy and strengthen macro counter-cyclical adjustments, a phrase that usually refers to efforts to reduce pressure on the slowing economy. 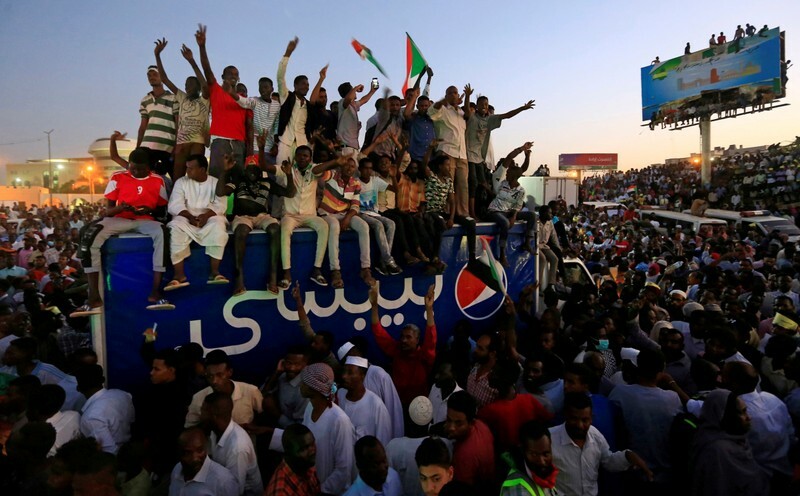 KHARTOUM (Reuters) – Sudan’s ruling Transitional Military Council (TMC) warned on Monday against protesters blocking roads and limiting the movement of citizens as protests continued after president Omar al-Bashir was forced from power. The TMC also said it was unacceptable that some young people were exercising the role of the police and security services, in violation of the law, a reference to youths who have been searching protesters taking part in a sit-in outside the Defense Ministry. The TMC and the opposition have traded threats since Sunday, with the Sudanese Professionals’ Association (SPA), the main organizer of the protests, saying it would suspend talks with the Council. “We have decided to opt for escalation with the military council, not to recognize its legitimacy and to continue the sit-in and escalate the protests on the streets,” Mohamed al-Amin Abdel-Aziz of the SPA told crowds outside the Defense Ministry on Sunday. The protesters have kept up the sit-in outside the Ministry since Bashir was removed by the military on April 11 and have demonstrated in large numbers in recent days, pressing for a rapid handover to civilian rule. TMC head Abdel Fattah al-Burhan told state TV on Sunday that the formation of a joint military-civilian council, one of the activists’ demands, was being considered. “The issue has been put forward for discussion and a vision has yet to be reached,” he said. Saudi Arabia and the United Arab Emirates said on Sunday they had agreed to send Sudan $3 billion worth of aid, throwing a lifeline to the country’s new military leaders. 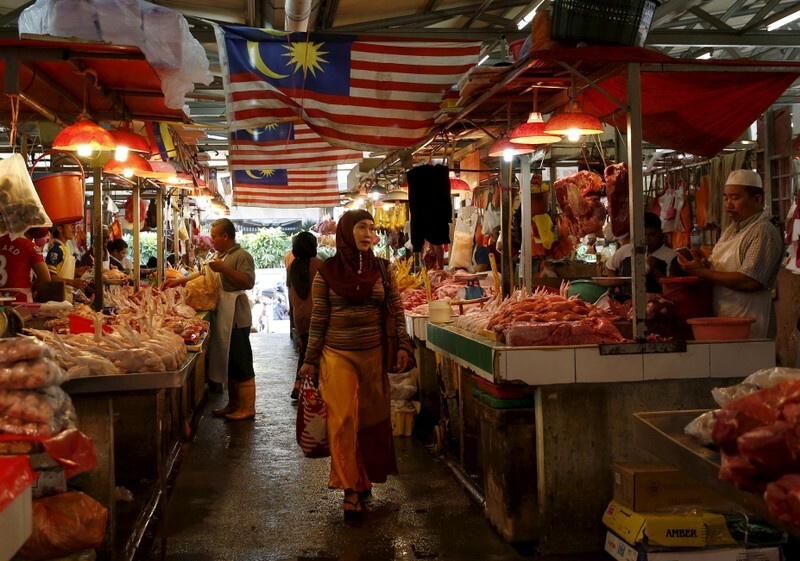 KUALA LUMPUR (Reuters) – Malaysia’s consumer prices are expected to edge higher in March, rebounding after two months in deflationary territory, a Reuters poll showed on Monday. The consumer price index in March was forecast to rise 0.3 percent from a year earlier, according to the median estimate among 13 economists surveyed. The index turned negative in January for the first time since November 2009, declining 0.7 percent year-on-year. In February, it dropped 0.4 percent. Price pressures have been mild since the government scrapped an unpopular consumption tax in June 2018 and reinstated a narrower sales and services tax (SST) three months later. The central bank has said, however, that Malaysia did not face serious deflationary pressures. Headline inflation, which came in at 1 percent in 2018, was likely to average higher this year, Bank Negara Malaysia said. 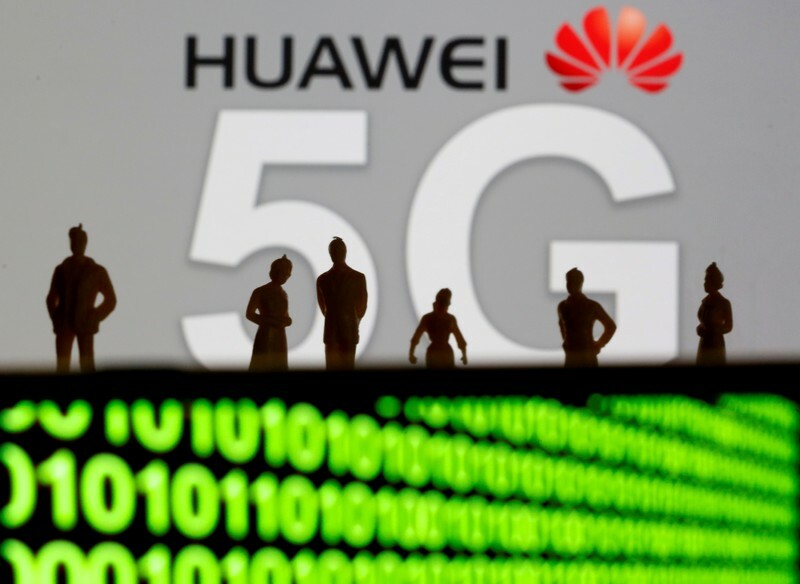 BEIJING (Reuters) – China’s Huawei Technologies launched on Monday what it said was the world’s first 5G communications hardware for the automotive industry, in a sign of its growing ambitions to become a key supplier to the sector for self-driving technology. Huawei said in a statement that the so-called MH5000 module is based on the Balong 5000 5G chip which it launched in January. “Based on this chip, Huawei has developed the world’s first 5G car module with high speed and high quality,” it said. It launched the module at the Shanghai Autoshow, which began last week and runs until Thursday. It said the module will aid its plans to start commercializing 5G network technology for the automotive sector in the second half of this year. The company, which is also the world’s biggest telecoms equipment maker, is striving to lead the global race for next-generation 5G networks but has come under increasing scrutiny from Washington which alleges that its equipment could be used for espionage. Huawei has repeatedly denied the allegations. JAKARTA (Reuters) – Indonesia’s central bank will keep interest rates on hold on Thursday, a Reuters poll showed, though some economists say a rate cut to bolster economic growth is coming – and one sees a possible trim next month. All 23 analysts in the poll predicted Bank Indonesia (BI) will hold its 7-day reverse repurchase rate at 6.00 percent, where it has been since hikes of 175 basis points (bp) between May and November 2018 to defend the then-ailing rupiah. A slowing global economy and halt of U.S. Federal Reserve policy tightening have shifted rate cut expectations in much of Asia to probable from possible. Indonesian central bank officials have noted that a steady rupiah, backed by strong capital inflows and benign inflation, support policy easing, but say a narrower current account deficit is needed before rate cuts. Surprise trade surpluses in February and March have made some economists anticipate a loosening cycle. Six of the seven analysts in the poll who gave views on the year-end expected lower rates then. ANZ’s Krystal Tan has penciled in two 25-bp cuts. “The conditions for BI to unwind its earlier rate hikes are finally starting to come together,” Tan said. “Any signs of a dovish pivot in BI’s policy messaging should open the door for a move as soon as May, followed by another in August,” she added. Bank of America Merrill Lynch economist Mohamed Faiz Nagutha expects BI to “commence a mini easing cycle and cut policy rates by 75 bps over June-August”. Citi economist Helmi Arman brought forward his forecast of a 25 bps rate cut to the third quarter, from the fourth, during which he expects another 50 bps in reductions. 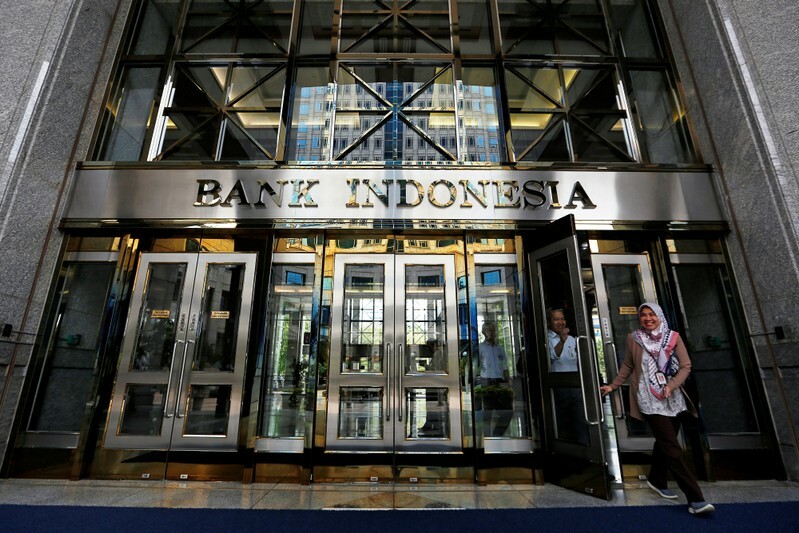 But Antonius Permana of Bank Negara Indonesia cautioned that the current account gap may widen again in April-June, which could delay a BI cut. However, Permana also noted that capital inflows may swell to comfortably cover any size of current account deficits, after unofficial quick counts for the April 17 election showed President Joko Widodo securing a second five-year term. “Foreign capital inflows have the potential to grow bigger because the political uncertainty has subsided,” he said. Financial markets in Southeast Asia’s largest economy surged when they opened a day after elections last week, buoyed by news of Widodo’s victory, though gains were pared in the afternoon. Markets were down on Monday. Bucking the consensus, Fitch Solutions – a research affiliate of Fitch Ratings – said in an April 10 note BI could raise rates by 25 bps by end-2019, based on a prediction of higher inflation as a post-election rollback of subsidies. BEIJING (Reuters) – Guangdong, China’s top province by economic output, maintained a growth rate of 6.6 percent in the first quarter thanks to improving industrial production and infrastructure spending, the 21st Century Business Herald reported, citing local officials. 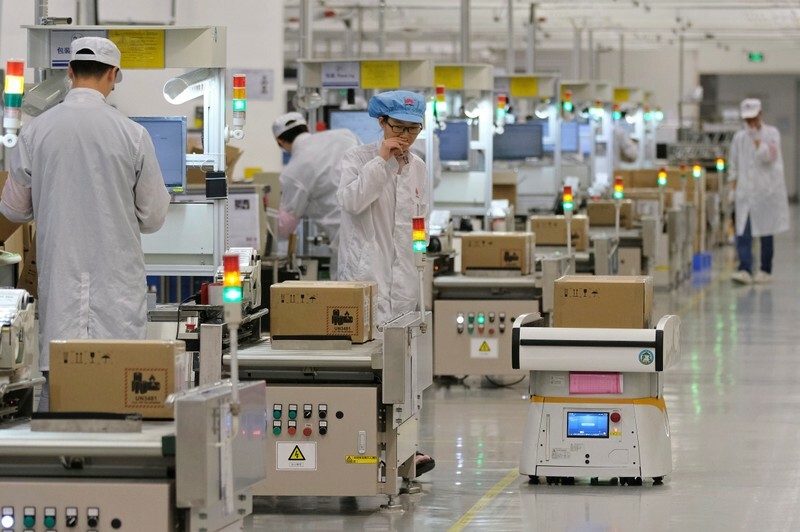 That came in a notch above the Guangdong provincial government’s target of 6.0 percent to 6.5 percent this year and unchanged from growth in the fourth quarter of last year. Export-oriented Guangdong, whose gross domestic product of about $1.4 trillion is equivalent to that of Australia, has been battling intense pressure from a nine-month long trade war between the United States and China, with many businesses in the region shifting production out of China as factory orders dried up. Exports have yet to show any sustainable improvement, up just 1.8 percent in the first three months, according to the Herald. That was slightly faster than the 1.2 percent growth in 2018 but still pointed to sluggish global demand. To keep foreign customers, Chinese manufacturers have been giving discounts and scaling back workforces, among other measures. In line with the national trend, Guangdong’s industrial production raced to a nine-month high in the first quarter, with output of new energy vehicles rising 252.1 percent from a year earlier. Some analysts had attributed the jump to manufacturers building inventory to take advantage of Beijing’s announcement of value-added tax cuts that went into effect on April 1. Production in telecommunication base stations in Guangdong surged 154 percent, likely due to the government’s push to launch 5G services across the region. 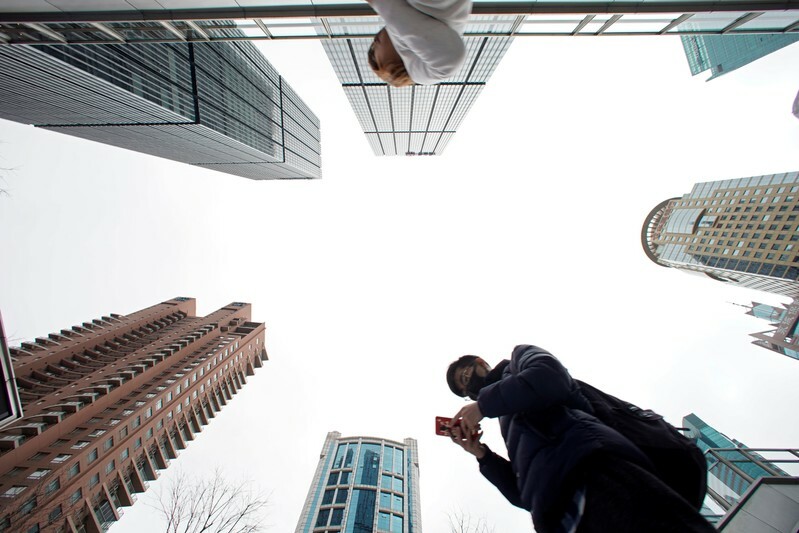 Guangdong is targeting to build 7,300 5G towers by 2020. Output in advanced manufacturing, accounting for over half of total industrial output, rose 6.9 percent in first quarter, while that in high-tech manufacturing surged 9.6 percent. Infrastructure investment jumped 28.3 percent in the first quarter, up 17.2 percentage points from a year earlier, according to the newspaper, as government fast-tracked railways and highways to boost growth.